Oh the places you’ll go! Browse our complete selection of new Land Rover models straight from the factory here. 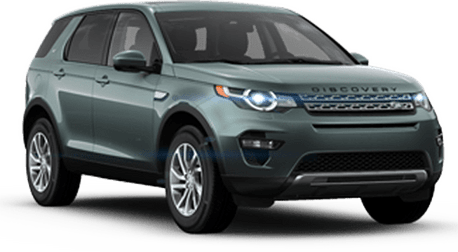 You’ll find everything from the Range Rover to the Discovery Sport right here at Land Rover San Francisco. At Land Rover San Francisco we are always looking for ways to help you save. Here you will find all of the latest deals and incentives straight from Land Rover! Be sure to check back regularly. Your dream car awaits! We are proud to carry a variety of Land Rover Certified Pre-Owned vehicles for every budget. There are so many great options to choose from. Start exploring here. We are proud to offer quality maintenance and repair performed by our team of Land Rover factory trained and certified service technicians. Contact our team to make an appointment today! Updating my review after knowing them for over three years now and having interacted countless times for car purchases and service.Bought my first exotic car here, which is stressful and high stakes.I reiterate my strong rating both for the sales department and the service department.Excellent world class service for sales, post sales, service and overall advice.The people are fantastically helpful in all fronts.I cannot recommend enough Vince and his team.On the service side, i have dealt mostly with Billy, who is always on top of everything, detailed oriented, reliable.Also consider them for used cars as they have an amazing high end inventory. A great shopping experience starts at Land Rover San Francisco. We are proud to be the premier Land Rover dealer in the San Francisco, CA, area. Our team of experts are here to help you find your dream car. At Land Rover San Francisco we make it easy to find the car you have always wanted. 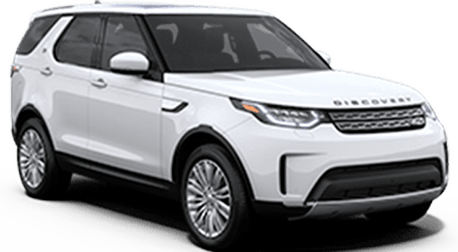 In fact, we specialize in all things Land Rover and carry an extensive selection of new vehicles and have a dedicated Land Rover service department on site. Need great financing options? We can help! Whether you’re looking for the Range Rover or LR4 SUV, you are sure to find it at Land Rover San Francisco. In addition, we are proud to carry a wide variety of used and certified pre-owned vehicles too. Browse our complete inventory online or stop by and see all that we have to offer in person today! We look forward to meeting you. Take a look around our website to learn more about everything we have to offer our customers and guests at Land Rover San Francisco.